The Comyns the final chapter. 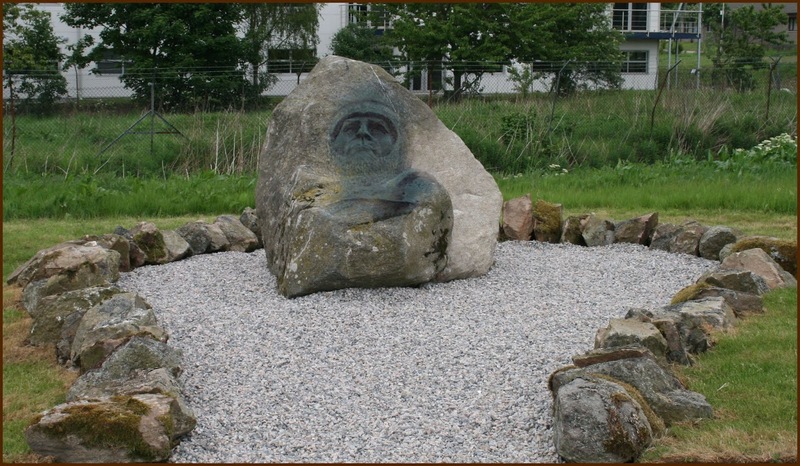 This is the 10th anniversary of the unveiling of the Battle of Barra memorial and a fitting time to close out this blog. It was a great deal of fun to produce and I have met many interesting people. But now as I leave for the last time and glance back at the memorial, is it my imagination, a trick of the light, or did I glimpse the hero king gazing out over the scene of his long-passed triumph.